A puff adder snake bite of the index finger was rapidly followed by severe swelling of the limb, necessitating multiple decompression fasciotomies. The fasciotomies were followed by a profuse outpouring of blood and plasma, resulting in tremendous metabolic upset. 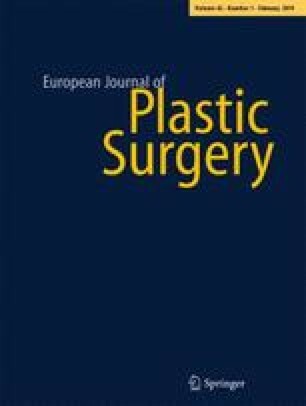 Skin graft closure of the fasciotomies would have placed further metabolic demands on the patient. An alternative method of closure utilizing load cycling was used in this patient.